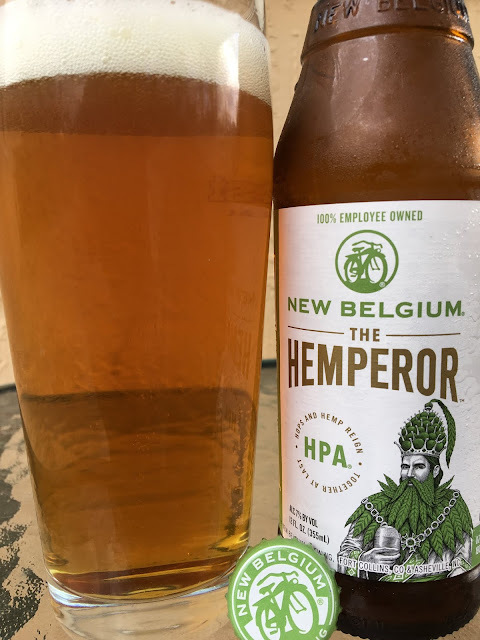 New Belgium The Hemperor HPA: "Hops and Hemp Reign Together at Last!" This was recommended to me by my local haunt store manager because the aroma is so potent they cancelled the store tasting! 7% alcohol. Hoppy dank aroma, was NOT jumping out of the glass like I was expecting. You can definitely taste the hemp and hops, dank meets juicy and fruity. Super unique, nicely bitter. 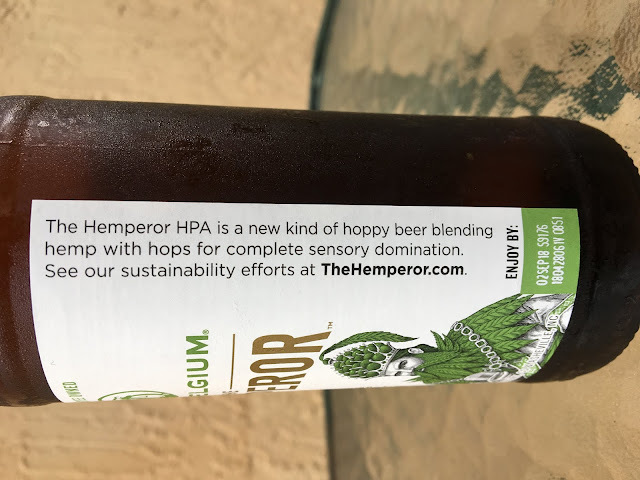 Unfortunately, I'm not in love with the hemp flavor with grows and dominates the beer, gets old and obnoxious.